Cardinals... one of the most beautiful birds around! Brilliant shades of red! 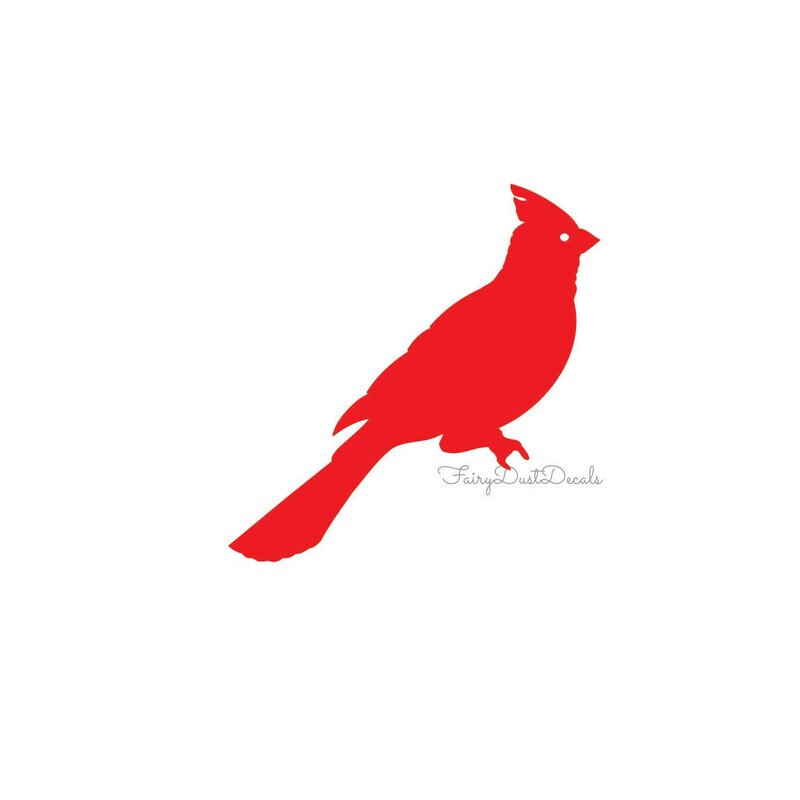 Use these cardinal decals for any winter, spring, fall, or summer themed looks! 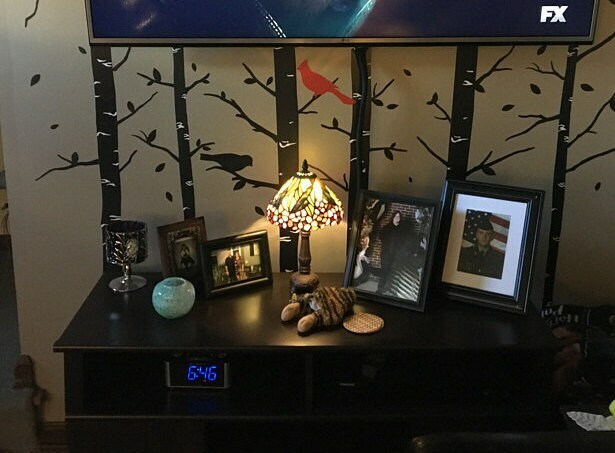 Sometimes all you may want is one simple little bird wall decal ~ maybe its your first time trying out wall decals! 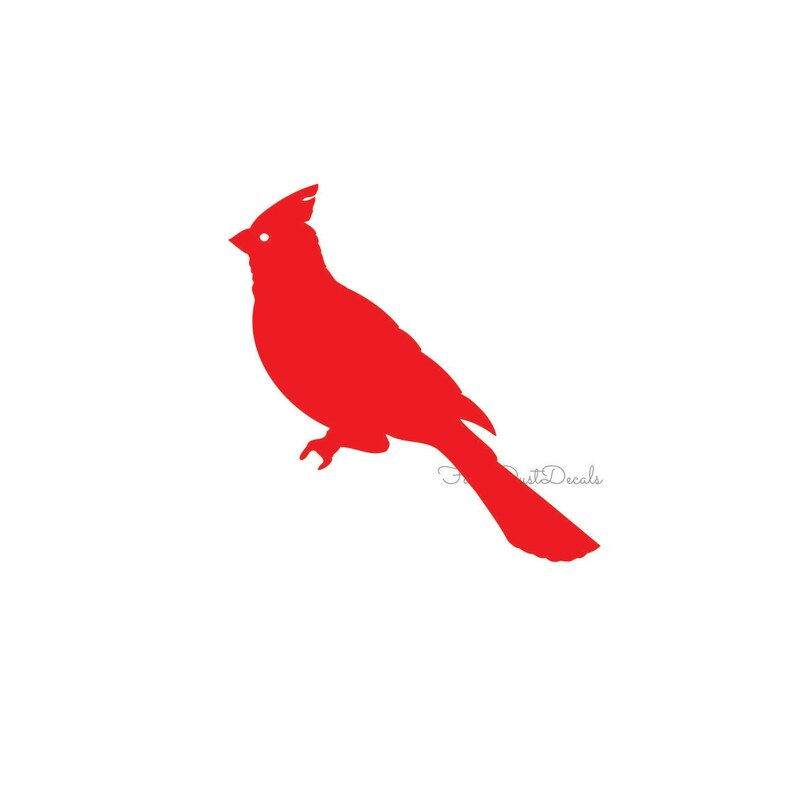 Cardinal Bird wall decal. 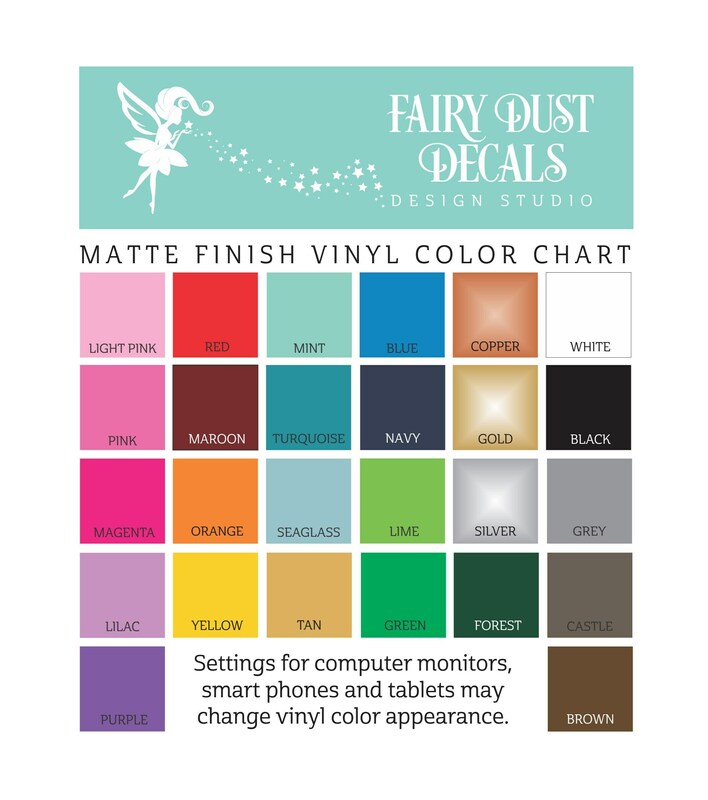 - Apply decals to flat surfaces like walls, glass, metal, wood, plastic. 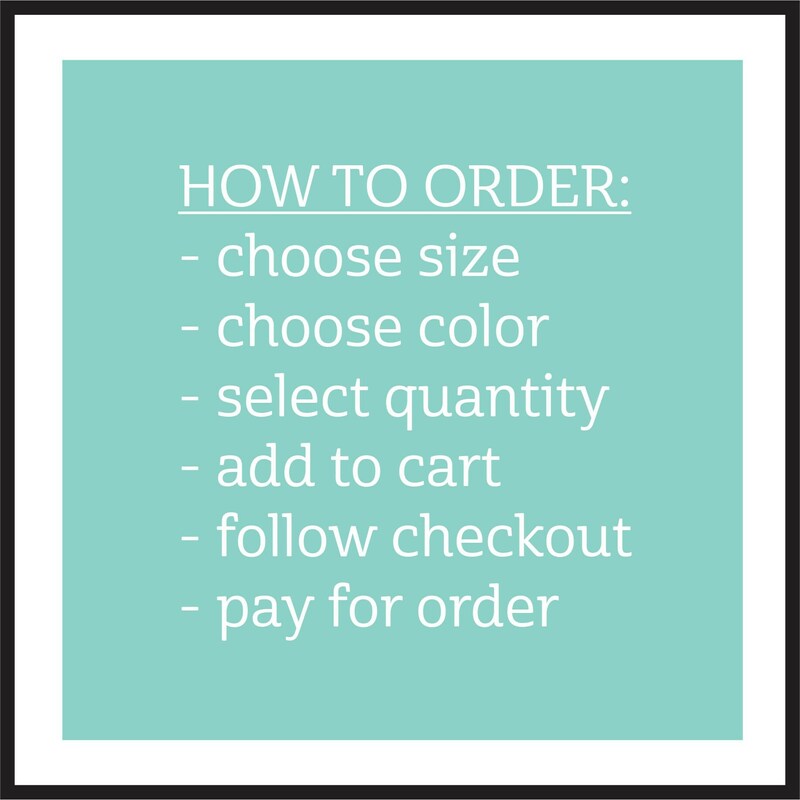 Your order includes a free wall test decal. I recommend applying the wall test decal before applying your main decal and let the decal sit for 24-48 hours. I have over 30 years of cutting, designing and applying vinyl decals & graphics. 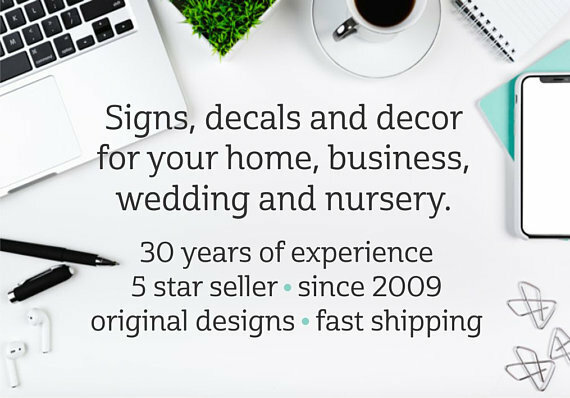 Buy your wall decals from an experienced 5 star Etsy seller! Great decal, I’m very happy! 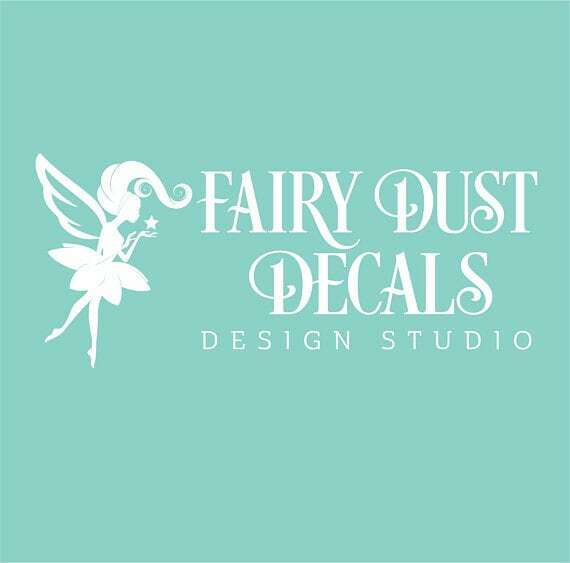 i can't say enough about fairy dust decals. beautiful decals, thoughtful packaging... so pleased!